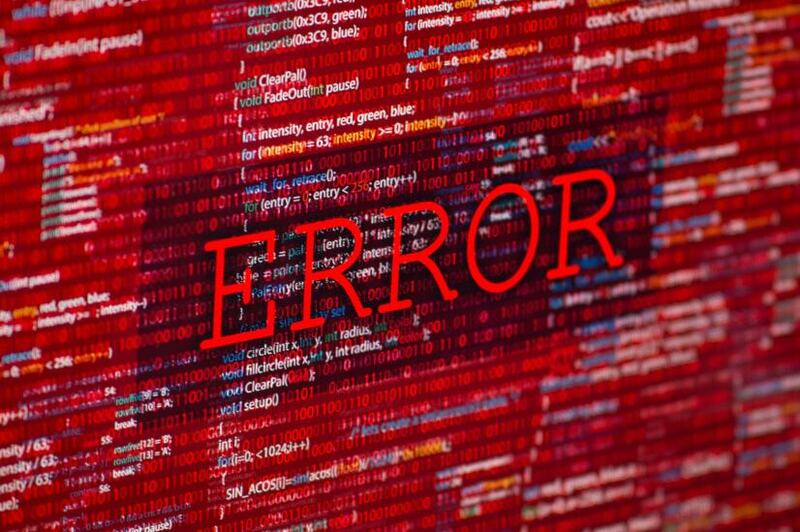 An accounting firm has spotted a system error within the ATO’s tax agent portal that affects client switching accounting methods for their GST. The issue, raised by AS Partners director Sam Rotberg, occurred when a client changed the accounting method for GST from cash to accruals, causing prior BAS forms lodged on the ATO portals to switch to accruals as well. Speaking to Accountants Daily, Mr Rotberg said the issue was not contained to just one client and would potentially cause problems in the long run if the Tax Office were to conduct an audit. “There’s obviously an issue in their system somewhere that when you change the method, the BAS issued prior to the change also changes on the portal… they don’t maintain the integrity of the old BAS in the portal saying the old one is cash and the new one is accruals, so unless you’ve got a record of what you’ve done and lodged prior then you wouldn’t know,” said Mr Rotberg. “If someone else takes over the file, they wouldn’t have a clue, they would just think they have always been on accruals and it’s a major problem because when you’re doing GST reconciliation and you’re changing methods, there’s an adjustment you need to make otherwise you’re missing out on remitting GST. Mr Rotberg said the ATO has acknowledged that there is a system error with two databases for GST but could not confirm when the issue would be rectified. However, an ATO spokesperson told Accountants Daily that the Tax Office had not received widespread reports on the issue but would help any practitioners dealing with the issue. “We have not seen any significant reports of this recently and believe this may be an isolated incident,” said the ATO.